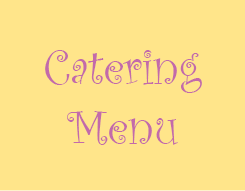 Need to cater for a lunch meeting or an office reception? 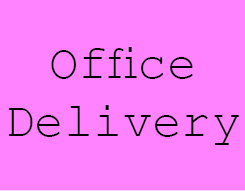 VDC’s office delivery service ensures that you get quality food delivered directly to your office without the fuss. 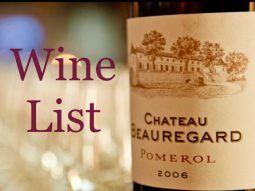 Explore the wine list at Vie de Châteaux, it covers all the major and minor regions of France. 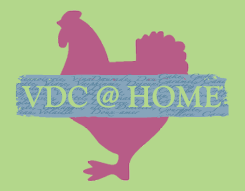 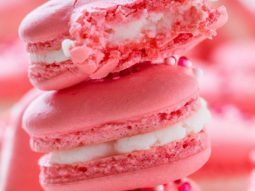 VDC@Home’s comprehensive catering service offers a full service for event catering from Birthday parties and family celebrations to corporate events. 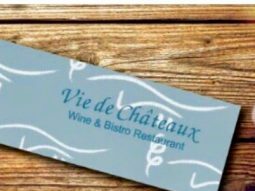 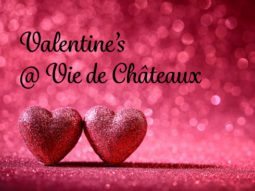 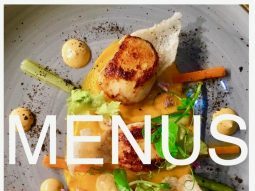 A gift voucher for Vie de Châteaux restaurant is a wonderful present for family or friends and a great reward to loyal clients and hard-working employees.